A new method allows high-resolution 3D analysis of the morphological characteristics of trilobites. 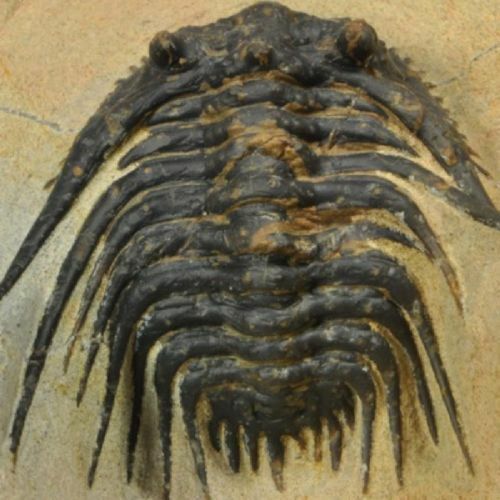 An article published in the prestigious journal Scientific Reports, from the Nature group, addresses this new approach to study fossils of the Cambrian period of between 510 and 520 million years belonging to several continents, which has allowed us to better understand their evolution and determine that, to Despite their different origins, they all belong to the same species. The research involves experts from the University of Los Andes (Colombia), the University of Guizhou (China) and the Spanish universities of Salamanca, Complutense de Madrid, and Autónoma de Madrid, as well as the Institute of Geosciences (CSIC-UCM). 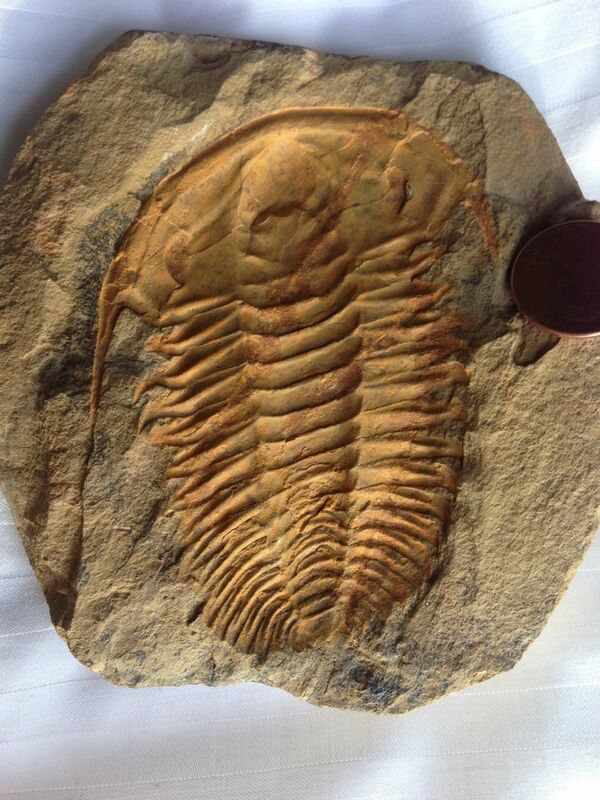 “Part of my research is to temporarily correlate places from different continents, such as China, Siberia, and the United States, using a group of fossils called trilobites,” explains Jorge Esteve, DiCYT, a Spanish scientist who currently works in the Department of Geosciences of the Universidad de Los Andes, in Bogotá. “The problem we were facing was whether it was the same species, Oryctocephalus indicus,” he says. “Although at first, it seemed that all the populations were equal, in reality, it could not be affirmed in a categorical way. The reason is that in paleontology we sometimes have biased data due to the different types of conservation, the characteristics of the rocks that house the fossils are different in each place and that means that there are parts that in some specimens are better preserved and in others, worst. This is due to the different physical-chemical processes that took place when the fossil was formed, “he adds. In this case, the small size of the samples makes this recognition difficult, especially considering that the grooves that characterize the trilobites have very little relief in most cases. In addition, conducting an in-depth analysis involves destroying fossils, something that specialists can not afford. For that reason, they looked for an innovative method, based on image analysis, that would avoid damaging the specimens. Here comes into play the experience of engineers like Miguel Ángel Maté González, who belongs to the TIDOP research group at the Campus de Ávila of the University of Salamanca, a team that has developed projects on 3D images with very diverse applications. In this case, a rugosimeter was used, an apparatus that allows the surface to be analyzed accurately and is currently used for other purposes, such as archeology. “It generates a cloud of points and the key is to know how to transform them into a 3D model with which we can work”, says Jorge Esteve. Once these models were obtained, the scientists were able to perform statistical analyzes of the different trilobites from various parts of the world, with special attention to the grooves they present on their surface, and thus corroborated that all the specimens belong to the same species.